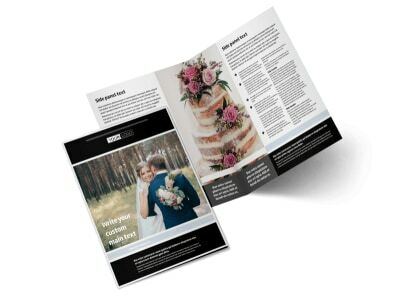 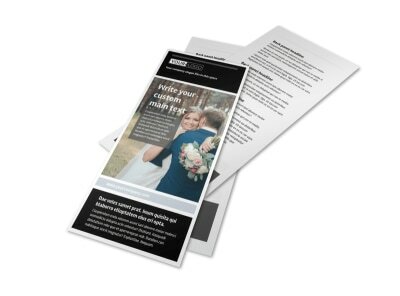 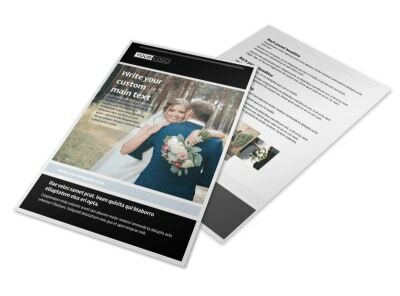 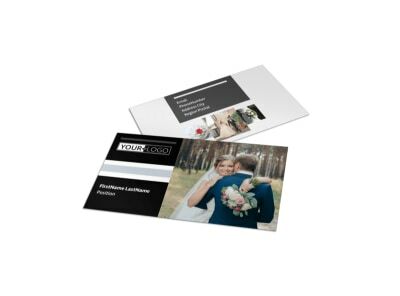 Customize our Wedding Planners Postcard Template and more! 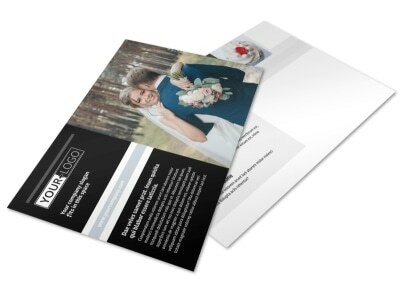 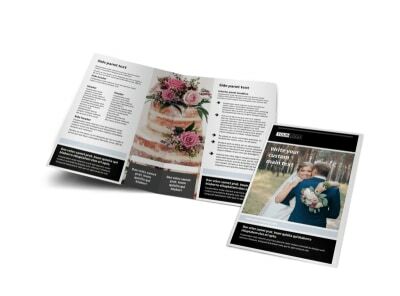 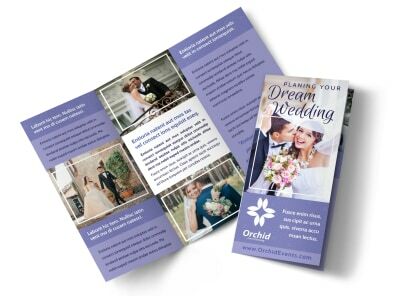 Announce your appearance at an upcoming bridal show with wedding planners postcards designed using our online editor. 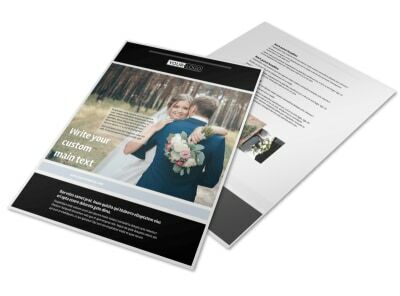 Customize a template by personalizing it with stunning images, compelling text, and relevant design elements. 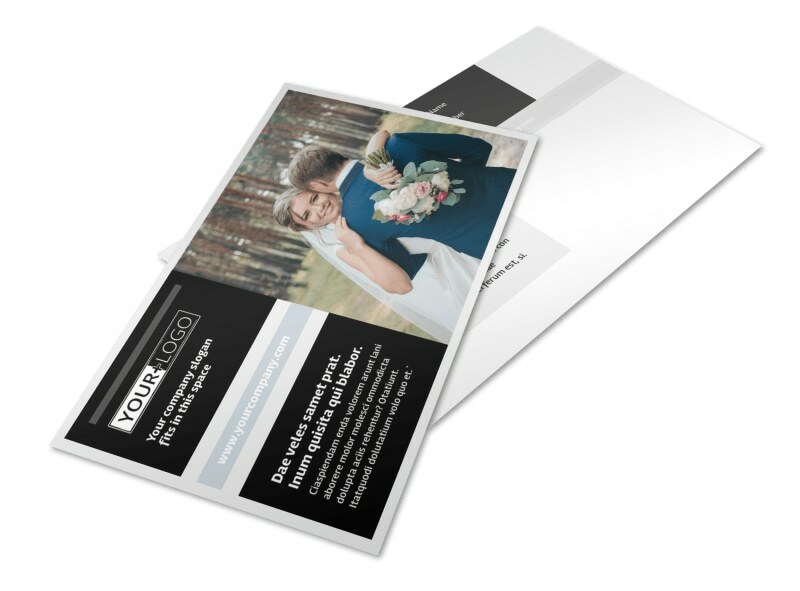 Choose your color theme and send to our printers for a valuable marketing tool to help you drum up business.